We all agree the internet is the best place to learn about any product. Generally, manufacturers will publish product information online to help users make informed buying decisions. Customers and third party information also complement the manufactures contents. Unfortunately, there are unscrupulous businesses or individuals that publish fake information. Their goal is to mislead readers seeking addition information from genuine third party reviews. The online casino industry is no exception, and it has its fair share of deceiving scam casino reviews. 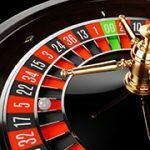 Should I Trust Online Casino Reviews? 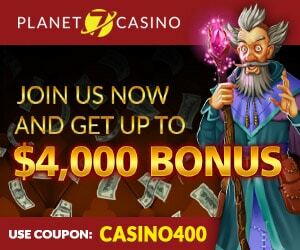 Almost every online casino have an affiliate program that help them to boost their marketing efforts. 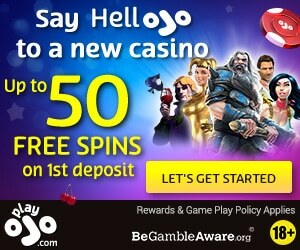 The affiliates have their own websites that they use to talk about the online casinos they are affiliated with, and generally recommend them to visitors. While you would expect them to stay neutral in their recommendations, some choose to make biased recommendations. Therefore, they recommend those that pay them a higher fee or a fair fee for each referral they make. That practice is not limited to online casinos only, virtually every business online depends on that kind of marketing strategy. Moreover, that strategy while being unfair to the consumer is legal. Making it illegal could easily make almost all business, online and offline illegal. Imagine barring a new outlet from advertising just one product or service that pays them to air their ads. It is just not a practical way to control advertising. To answer your question, what you will need to do is to avoid relying on a single reviewer or website. You need to research deeper and try to verify what you read by checking other sources as well. You will also need to watch out for fake reviews written by rival businesses. This happens with great ease because people are able to post fake reviews anonymously. You could try to retrieve their IP, but it could be a costly process before you finally get their real IPs. Most of the reviewers will hide their IPs behind proxy serves before posting their fake reviews. Once you find one product review, you may read further and find say 10 others spread across popular forums or sites. You may then conclude the product or service is indeed bad, but you will be wrong. That is because one person can easily make a list of forums to post their negative reviews and do it within a few days. After all, the casinos are paying them for it. The best strategy to verify reviews is to check who is posting. If they are coming from new members who haven’t posted any other review, then they are possibly fake, and you should just ignore them. Just go with what established members in different forums are saying, and but don’t take it as a conclusive evidence. In our case, we are careful not to recommend any online casinos based on the commissions they offer. Our business model isn’t modeled around affiliate programs. Instead, such commissions are only a secondary income source for us. We mainly recommend sites that don’t deceive customers about their bonuses, winnings, and withdrawal periods. We also avoid listing sites that mislead customers on their chances of winning. One of the leading complaints we receive from aggrieved players is the site refused to send them their payout. This happens after a player wins but the casinos fails to allow them to withdraw those winnings. 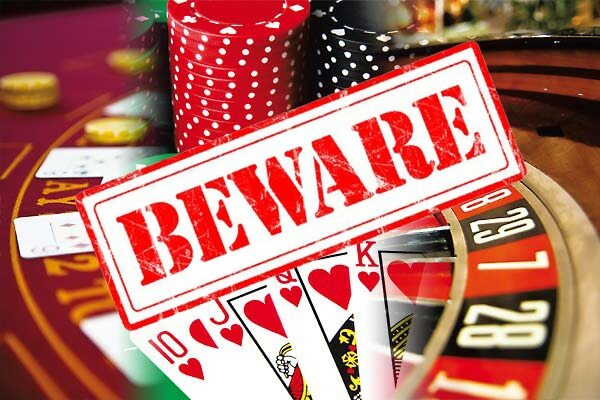 It may happen despite the player following all rules and regulations, and is common with casinos that are not licensed. However, it may also happen when players fail to play by the rules and conditions they agreed to when signing up. The deposit bonus rule is one of the main reasons casinos decline a player’s request to withdraw their winnings. That is because the bonuses come with strings attached. For example, the player may get a bonus of $100 when they sign up. Moreover, the platform’s condition for using the bonus may be to wager x20 the bonus + deposit amount. The player therefore must wager a play-through total of $2020 before they qualify to withdraw any winnings. Let us assume that the player wagers a total $1,000 then wins $3000 before wagering any more of his funds. If the player decides to request a withdrawal, the online casino will decline his request since he has to wager a further $1020. Such a player may feel aggrieved and choose to publish negative reviews across multiple platforms. The player’s reviews might appear legit and numerous, but the casino in that case will have done no wrong. That is because the player agreed to the terms of the game and they therefore should adhere to them. As you can see, it at times takes only one aggrieved player to publish numerous reviews. Therefore, you need to dig deeper and get the bigger picture; it is the only way to make an informed decision. 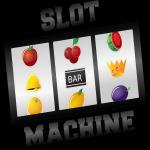 Your first step to find a legit online casino is to establish whether they are registered or not. Check their registration details and try to verify them to determine their legitimacy.  Check reviews from older members of gambling platforms and message boards to find out any negative claims about them. Take any reviews from new members with a pinch of salt, especially if negative reviews are the only posts they have. Do not rely only on review websites, counter-check any information they provide with what is on different gambling forums, casino sites, and other relevant sources. 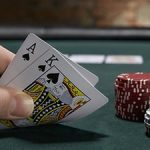 Check the age of the recommended online casinos, you will find that most of reputable casinos have been around for years. That is not to say there are no good new casinos, just that you should be careful when dealing with them. Bad casinos tend to create new sites and address once they are exposed, it is not that hard for them to get a web address or domain. All they need to is to pay a few thousand dollars to get a new software, logo, and theme foe their site. They will then launch themselves as a new site. Moreover, if they choose to use only Bitcoin as a funding method, it becomes even harder to track them. Bitcoin is therefore used by majority of scam sites that use it as the main funding method. Overall, the best way to verify the credibility of any source is by trying to find its motive for publishing their content. That will help you to find out the likelihood of them being honest. The rule of thumb is to treat anyone who has something to lose or gain with suspicion. While that may seem as too pessimistic, it will help you lower your chances of being scammed. Always do be diligent in your research before you sign up on any platform.